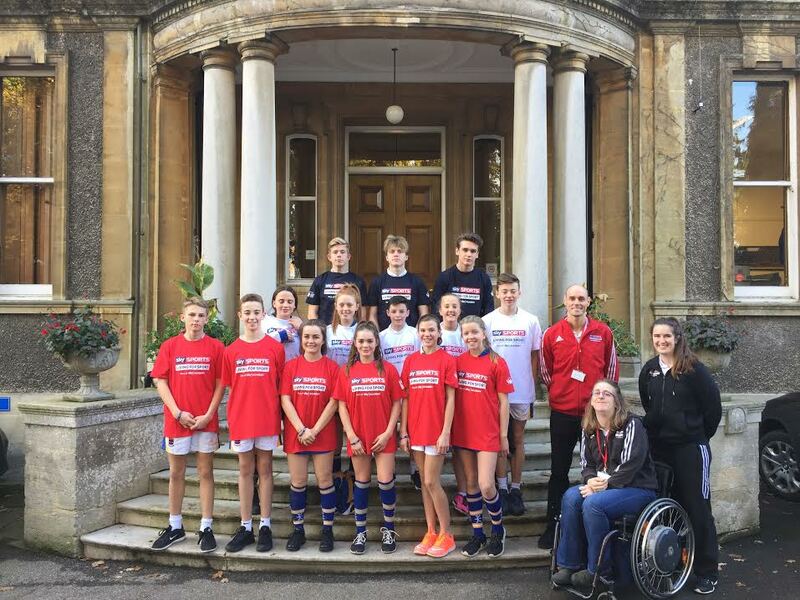 Last Friday pupils were treated to a visit and inspirational talk from the school’s Sky Sports Academy mentor, Olympic skier, Ellie Koyander. 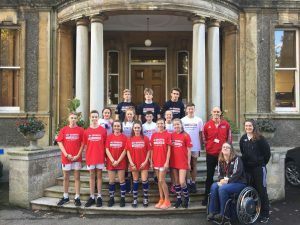 Ellie talked about working her way up the competition circuit, competing at both local and national competitions until she was selected to join the Great British Freestyle Ski team at only 16 years of age. Ellie has since competed across Europe and North-America at World Cup, World Championship and Winter Olympic events. Competing at the Vancouver Winter Olympic Games in 2010, aged just 18 – the youngest member of the GB team – Ellie proved that if you set your mind towards something and work hard, you can achieve anything. Later Ellie was joined by two other world leading athletes: Mike Mullen, UK Halfpipe Pro Champion & Former World Master Halfpipe Champion and Fran Williamson – Paralympic Silver Medallist and World Championships Gold Medallist in swimming. The athletes led the pupils through some practical sessions which tested their planning skills, their team work and their determination.